The problem of foot odor affects many people . The issue of stinking and smelly feet is known as bromhidrosis. The foot contains thousands of sweat glands producing sweat that is composed of minerals, sodium chloride, fats, water, and certain acids. Besides, the foot includes millions of bacteria, which thrives on the skin cells and sweat. The bacteria and sweat contribute to foot odor. 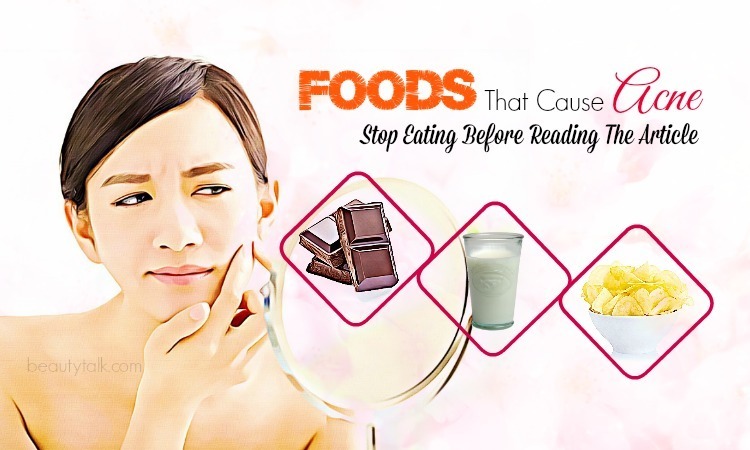 To get rid of this condition, you can opt for some natural home remedies. 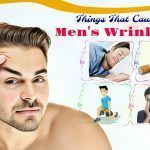 In this article, Beauty Talk will reveal to you a list of time-tested home remedies for foot odor in men and women that work naturally. 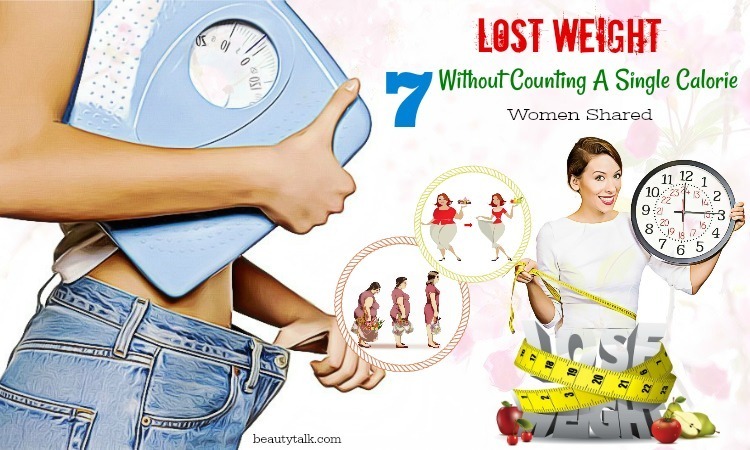 They are highly useful for alleviating this problem without causing any side effect. 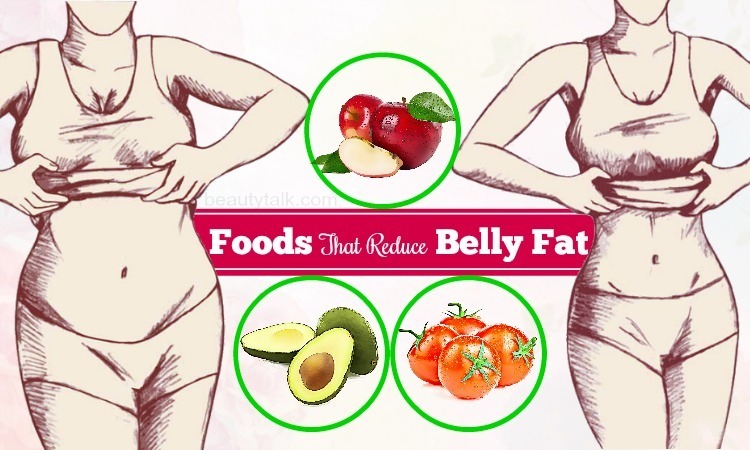 Check out the specific remedies in the line of Health on our site. Hormonal changes in pregnant women and teenagers. Wearing the same shoes daily without letting the sweat dry out entirely. Hyperhidrosis  – A condition makes you sweat abnormally. 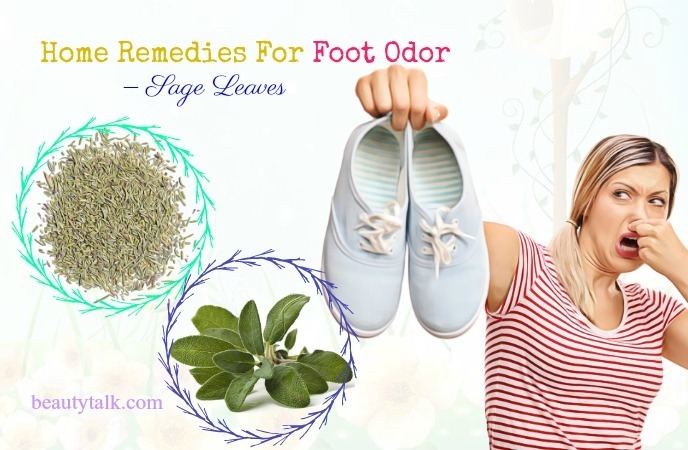 Here are some natural cures for you to help keep your stinky feet odorless and fresh. Epsom salt is widely used in beauty, spa salons, and foot soaks to achieve smooth and soft skin. Besides, it exhibits the astringent properties, which are helpful in decreasing the sweat in the feet. 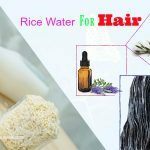 It further contains the high content of magnesium, which helps to kill the bacteria causing the bad smell by riding the skin of the excess moisture. 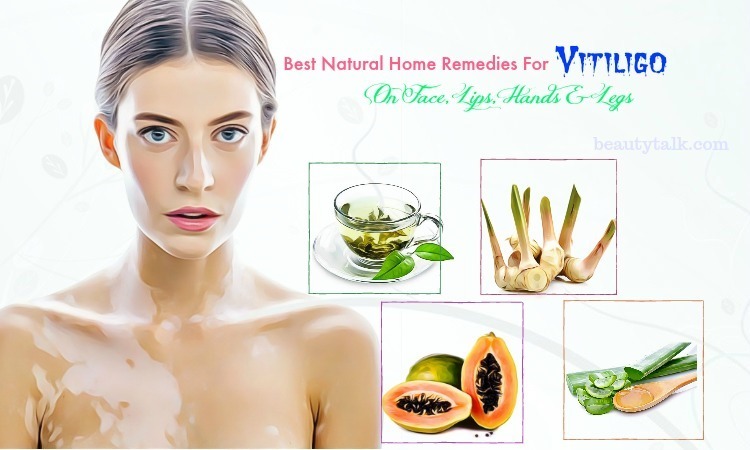 Apart from that, it is also beneficial for soothing any inflammation, softening the skin, and soothing aching feet. Firstly, add the Epsom salt in the bucket of warm water. Then, soak your feet in this solution for fifteen minutes nightly before sleeping. Follow this procedure two times daily for several days until you get rid of the foot odor completely. Baking soda comes with antibacterial properties, which soften the feet and neutralize the foul odor as well . It additionally helps to prevent the growth of bacteria responsible for the odor. Pour enough warm water into one bath basin and add the baking soda to it. Stir well and later soak your feet in it for 20 minutes. Take the feet out and pat them dry. For quick results, do the process regularly. Just mix the baking soda with dried sage leaves. Store the mixture in an airtight container and then sprinkle the mixture into shoes. Cover the area by shaking your shoes and leave overnight. After that, eliminate the excess mixture from your shoes. For fast results, follow the process frequently. Ginger comes with detoxifying properties that promote healthy sweating and protein production that moves to the skin’s surface. It also helps protect against microorganisms such as bacteria and fungi causing infection and foot odor. According to German researchers, ginger comes with certain germ-fighting agents, which can combat infections. Make a ginger puree by blending the ginger root. Add the puree to the hot water and then stir well. Let it steep for about 10 – 15 minutes. After that, strain and apply it to your feet. Gently massage for a couple of minutes before hitting the bed. Continue doing this process nightly for two weeks. Crush the ginger piece finely to get its pulp and later keep this pulp in gauze and tie tightly. Then, soak in hot water for around 5 to 10 minutes. Massage your feet with this ginger pulp daily before sleeping. Follow every night to remove the foot odor problem completely. If you’re seeking for the effective home remedies for foot odor, then radish is a fantastic choice. Most of the times, sweat does not give out the foul smell. It’s the bacteria, which thrive on the skin responsible for the odor. The radish can help cure this condition. It consists of the disinfectant property that plays a vital role in removing the foot odor. It combats the condition by killing the bacteria and other microorganisms. 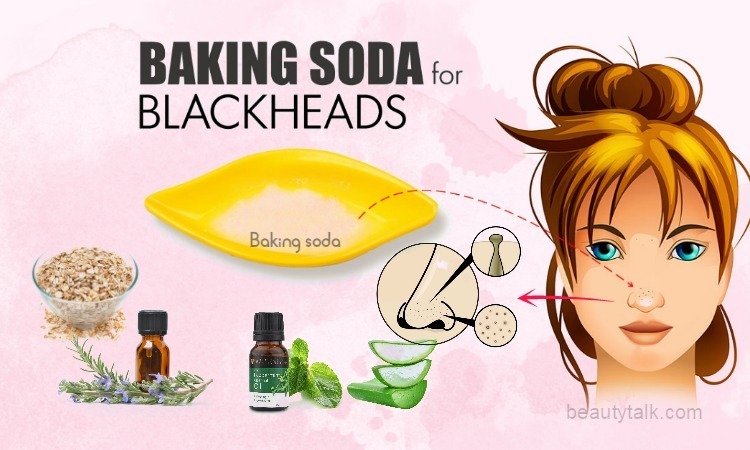 It also contains a powerhouse of certain B vitamins, vitamin C, phosphorus, and zinc, all of which are essential for treating various skin disorders such as acne, pimples, wrinkles, dark spots, etc. Cut and grind the radishes to extract its juice. Mix the warm water and the juice in one basin. Soak your feet in this mixture for twenty minutes and pat dry. For more effective results, try this remedy regularly. Mix all the ingredients in a bowl and apply the mixture to your feet. Massage for five minutes and later wash with water after ten minutes. Follow this remedy thrice in a week to eliminate the foot odor. Sage both contains antibacterial and astringent effects, making it one of the perfect home remedies for foot odor. Plus, it is beneficial for shrinking the foot glands causing excess perspiration and stopping the formation of bacteria. Firstly, fill one basin with the hot water. Next, add either dried or fresh sage leaves to it. Let it steep for about 10 to 15 minutes. Then, place the feet in this mixture and allow it to soak for 25 minutes. After that, remove your feet and pat dry thoroughly. Try this home cure frequently. Rosemary contains antibacterial, astringent and antifungal effects which can lessen the production of sweat in sweat glands . Use enough warm water to fill one foot basin. Add the dried rosemary along with dried sage to it. Stir well and let the mixture steep. Then, soak your feet in it for half an hour. You should follow this simple treatment once or twice a day to lower the foot odor. Take the prepared lemon juice and pour it into the small tub of water. Then, soak your feet in the mixture for fifteen minutes. After that, once done, wash with regular water. For fast relief from the foot odor, try the treatment twice in a day. Alum  is commonly used in deodorants owing to its antiperspirant properties. You can find alum in powder or crystal form. Alum powder holds powerful astringent and antiseptic properties, which help inhibit the growth of bacteria in the feet contributing to the foot odor. Combine the alum powder with warm water and mix them well. Use this resultant combination to wash your feet thoroughly. Don’t dry your feet instantly and leave the alum to work on the skin. Dry your feet after around 10 minutes. Alternatively, you can also sprinkle a little alum powder on the feet. Thanks to its lauric acid, coconut oil can fight against the bacteria present on the feet. Apart from stopping the sweating, this oil also acts as a deodorant and is the naturally pleasant scent. 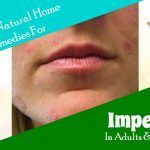 Moreover, it’s excellent for destroying the tinea pedis fungus and soothing the red rash caused due to the fungus. Besides, cedarwood essential oil includes antifungal properties that help to kill fungi causing foot odor . The first step is washing your feet thoroughly and patting dry. Then, mix the above oils well and start applying to the feet. Allow the oil to air dry. It’s best to follow this process daily. Boric acid is derived from the sodium salts, mineral boron, and oxygen. You can find it in many foods. Plus, it’s used in the manufacturing of soaps, pesticides, antiseptics, and wood preservatives, etc. 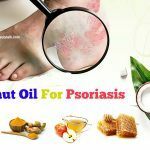 Apart from that, it comprises antiseptic properties that are perfect for curing the foot odor and athlete’s foot disease. It is also mildly toxic and acidic, which works well on eliminating molds and bacteria. Add the borax together with the vinegar to the water. Next, use this solution to soak or wash your shoes. Let the shoes dry out before wearing them. Sugar is highly effective in eliminating dead cells. Removing calluses and dead skin cells will also aid in fading away from the foot odor because they are responsible for smelly feet. Using sugar scrub regularly will help clean the feet and prevent calluses from forming. Mix all the above elements to make a thick mixture. Use it to scrub your feet for five to ten minutes. 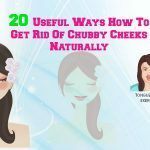 It helps combat bacteria and dead skin cells naturally. Wash your feet thoroughly. Use this scrub at least thrice a week. Just small changes in your lifestyle will assist you in getting rid of foot odor. Frequently brush and clip your toenails. Practice yoga, meditation, and deep breathing to reduce stress since stress causes sweating. After soaking and drying, apply a little hand sanitizer. This way is beneficial for killing the bacteria on your feet and restricting the bacterial growth. Quit smoking and drink less alcohol since they result in sweating. Soak the feet in water with several drops of thyme oil for about fifteen minutes daily. Soak your feet in some vodka for ten minutes to help murder the bacteria. Take some drops of Listerine mouthwash and add it to lukewarm water. Soak your feet for 10 minutes. This step helps to battle the bacteria and freshen your feet. Apply a little vegetable oil on your feet nightly before sleeping and gently rub it. Wear socks and keep it overnight to fight against the bacteria, foot odor, and toenail fungus. If your problem is not improved within a week, consult a doctor because it can be symptoms or signs of certain health conditions. Believe it or not, certain foods are helpful for combating stinky, the sweat, smelly feet, perspiration and bacteria causing bromodosis odor. Many herbs and spices consist of a compound named chlorophyll that neutralizes odors naturally. Herbs rich in chlorophyll include parsley, mint, garden cress, rosemary, and sage. Besides, you should include dark, leafy greens in your diet because they are high in chlorophyll. Regular consumption of fresh citrus fruits such as oranges, limes, and lemons can decrease musky odors remarkably. 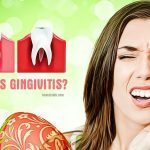 So try including grapefruits, lemons, and other citrus fruits in your regular diet to help treat the foot odor and other bodily odors. A zinc deficiency can lead to stinky feet. 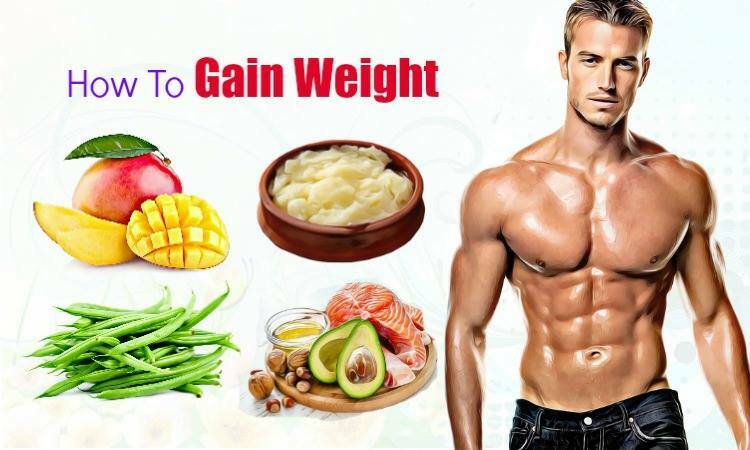 Thus, you need to either eat zinc-rich foods or take zinc supplements to get enough zinc. Zinc-rich foods are the wheat germ, peanuts, dark chocolate and pumpkin seeds. 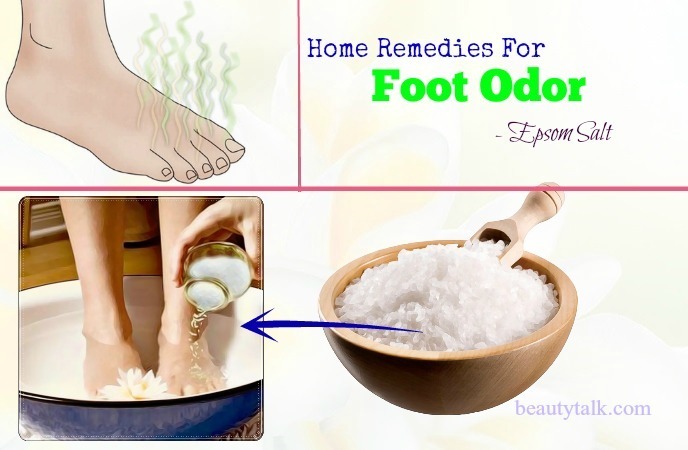 With these home remedies and tips, you quickly combat the foot odor. 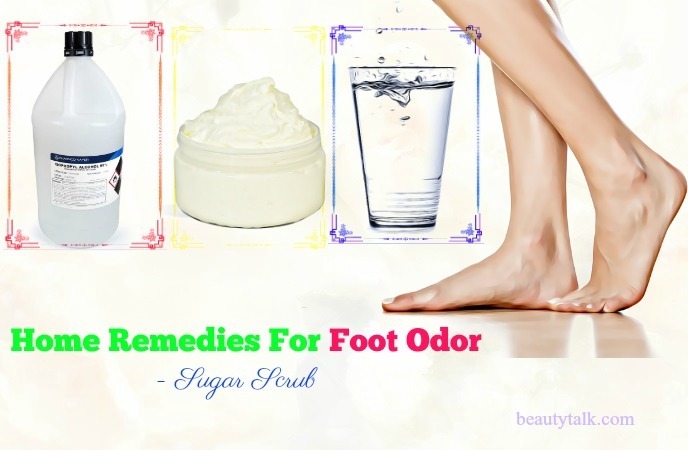 Have you ever tried any of these remedies for removing foot odor? 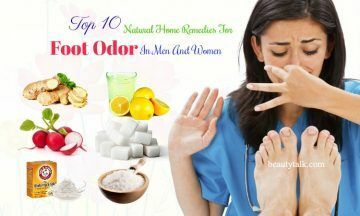 Do you know other natural home remedies for foot odor in women and men? Do let us know by leaving a comment in the section below.